Dimout Productions is a company run by the Swedish musician Christian Älvestam, with the emphasis primarily on the recording and selling of self-produced music. Christian is currently a member of Solution .45, Miseration, Quest Of Aidance, Unmoored, Svavelvinter, Torchbearer, AtomA and The Few Against Many. Pre-order ‘Mörkrets Tid’ now here at Dimout. The kickstarter campaign for the exclusive ‘Mörkrets Tid’ LP/CD/Shirt-bundle, will be launched on Wednesday, so be sure to keep an eye out for that. 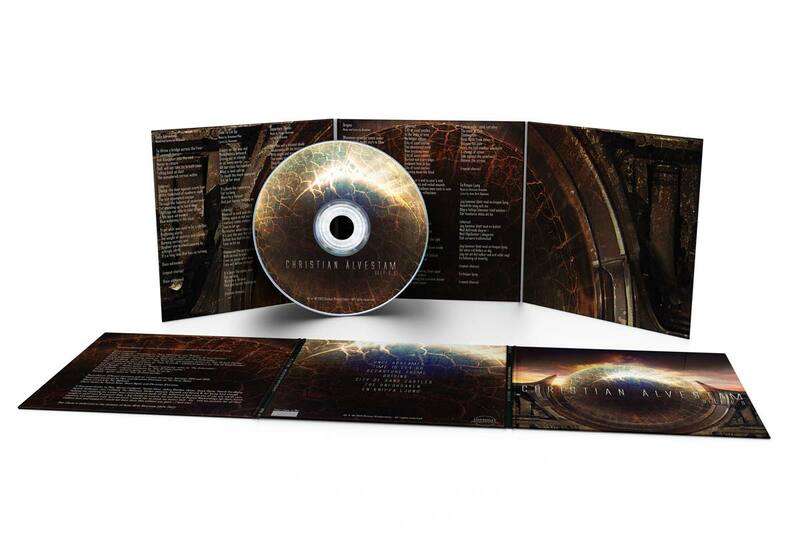 All digipack CD pre-orders will also start being shipped on Wednesday. 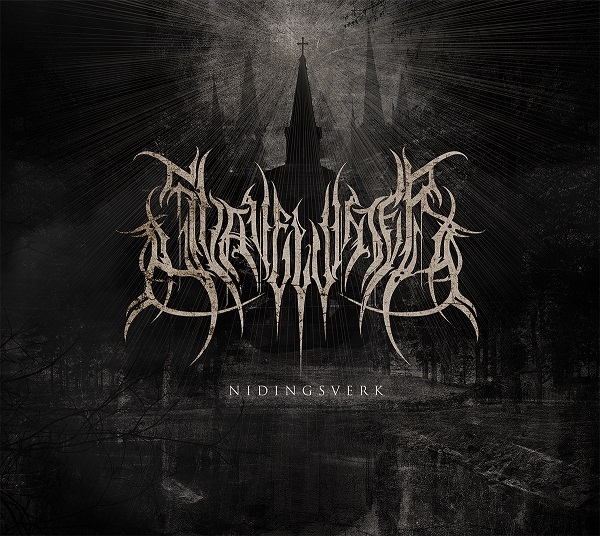 The 2nd single off Svavelvinter's new full-length album ‘Mörkrets Tid’, entitled ‘Döds Ände’ (‘Death’s End’ in English) is out now. Please share the link and help us spread the word. Feel free to check out the lyrics video for the first single ‘Vanderland’, coming off the new Svavelvinter full-length album ‘Mörkrets Tid’ - now available for pre-order right here at Dimout Productions. And so the 'Self 2.0/25% off' campaign has come to an end. I'd like to thank everyone, who has taken advantage of the opportunity ordering the LP, for their support. It's greatly appreciated! Your orders will be going out tomorrow (Friday the 24th that is). 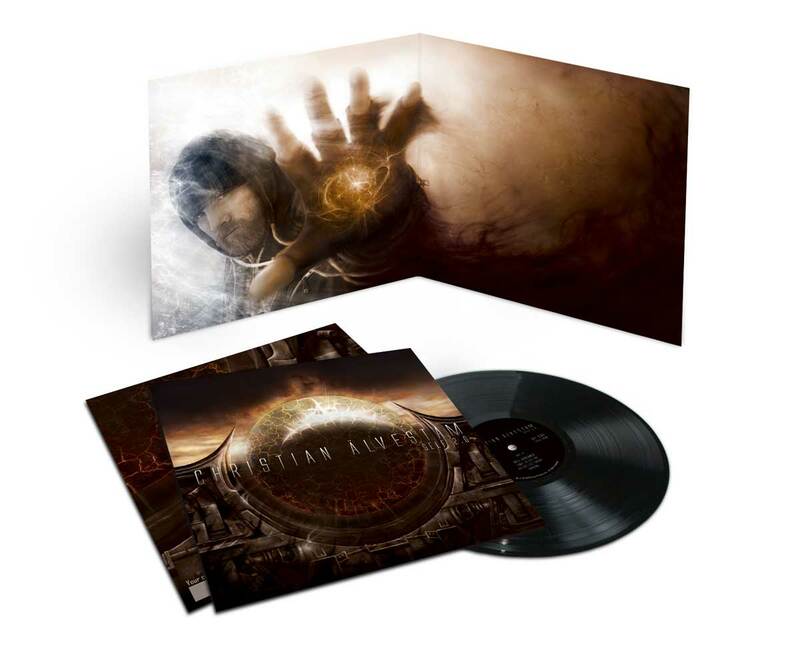 For a limited time only: If you order the 'Self 2.0' LP edition, you will now get a 25% discount. The offer ends on April 22nd or while stocks last, so make sure to get your copy while you can! The Svavelvinter CD 'Nidingsverk' is now officially sold out. Thank you ALL for your constant support! Your loyalty is overwhelming, to say the least! 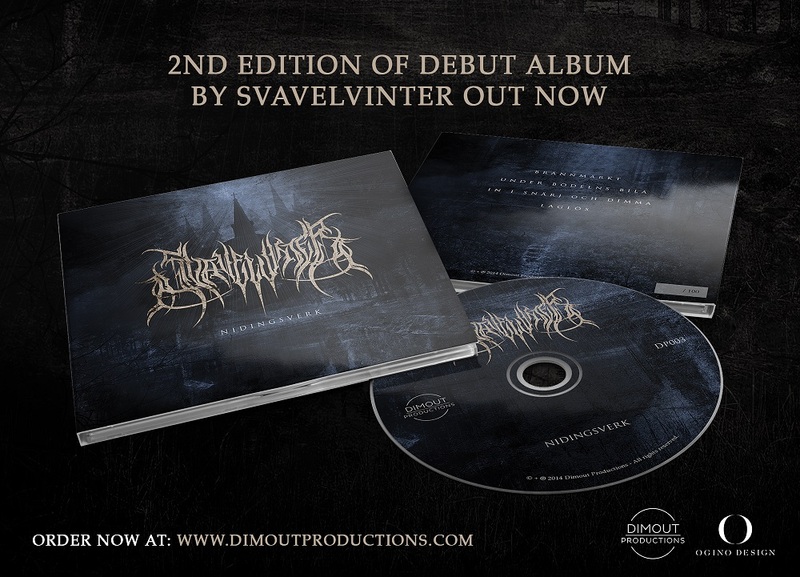 Due to a generally expressed desire for more copies of the Svavelvinter debut CD 'Nidingsverk' to be made, as a result of the 1st pressing selling out in just 2 days, you can now find a 2nd pressing - in the 'order'-section of this page - coming in a blue overlay and just like the 1st pressing it's strictly limited to 100 copies. 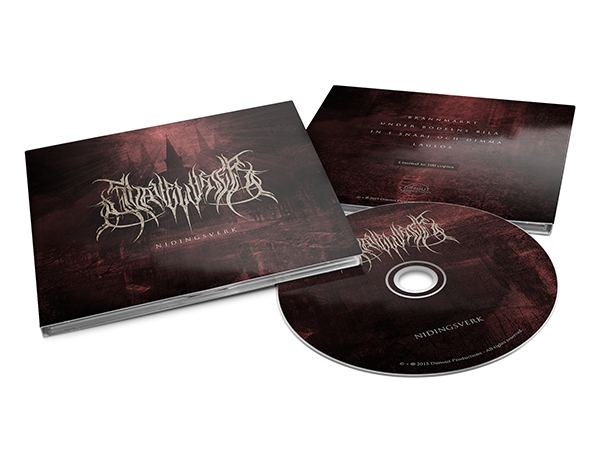 Svavelvinter is very much a tribute to the Nordic death- and black metal style of the mid-90s and its progenitors. A sound many times driven by melodic riffing, fierce vocals and folk music-ridden soundscapes. 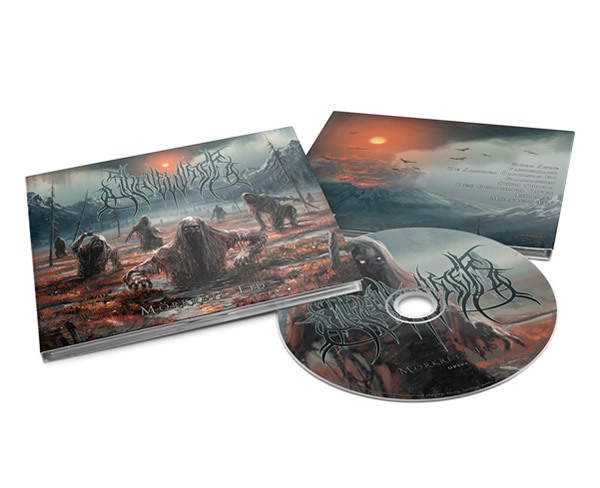 - Digipack CD consisting of almost 26 minutes of music, divided into 4 songs (with vocals in Swedish). - Artwork and layout by Ogino Design. - Mixed by Ronnie Bjönström at Garageland studios. - Mastered by Plec at The Panic Room. - Strictly limited to 100 hand numbered copies and available exclusively from www.dimoutproductions.com. Finally the 'order' section, where you can purchase the hand numbered and strictly limited 'Self 2.0' gatefold LP, is once again up and running! Also, under 'releases' you'll now find some new info about the latest (digital) release - 'Waiting Out The Storm' - and its whereabouts. Finally, I've received the new batch of records from the pressing plant. I guess it's true what they say: Once you go black, you never go back! :P Having that said, pre-order shipments will be handled shortly and the ordering-section, here on the website, will soon be back in business. Thanks everyone for your patience, understanding and loyal support throughout this ordeal. It means a lot to me! Finally all LP/T-shirt bundle orders have now been confirmed. However, since the printing house is in the midst of a very hectic period, workload-wise, the manufacturing of the shirts will most likely be somewhat delayed. In the meantime, I will do my best to keep you all posted! Also, the 'Self 2.0' LP is now once again up for grabs, after a few days of nonavailability, so be sure to get your strictly limited copy while stocks last! You can now pre-order the strictly limited "Self 2.0" LP/t-shirt bundle here (first come, first served and while stocks last). The t-shirt, that comes with the first 50 copies sold of each vinyl edition, is exclusive for this bundle. In order to meet all size requirements, to the utmost possible extent, shirts will be printed later on. With that said, pre-orders will be shipped late March/early April. Thanks in advance for your brotherly and sisterly support! It's greatly appreciated! At long last the new official website of Dimout Productions is up and running, much thanks to Seiya Ogino of Ogino Design, without whom none of this would have been possible (a thousand thanks brother!). From one positive thing to another - the “Self 2.0” digipack CDs are finally being printed, at the time of writing, meaning you are now able to place your order. Just click here and follow the instructions. 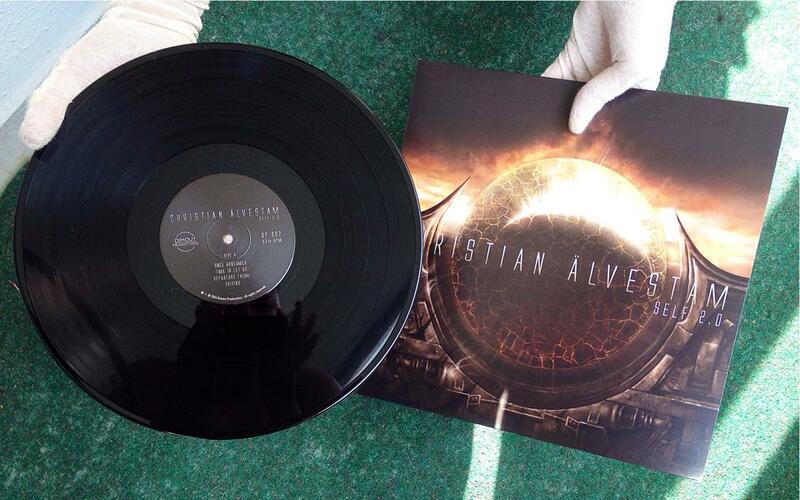 Information: 1st pressing comes in grey overlay, strictly limited to 100 hand numbered copies. 2nd pressing comes in blue overlay, strictly limited to 100 hand numbered copies. 3rd pressing comes in red overlay, strictly limited to 100 copies. Artwork and layout by Seiya Ogino of Ogino Design. Mixed by Ronnie Björnström at Garageland Studios. Mixed & mastered by Plec at The Panic Room. 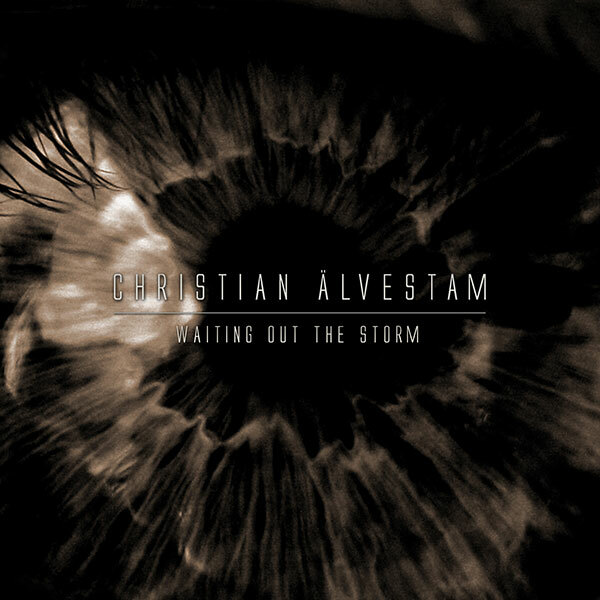 Information: Artwork by Seiya Ogino of Ogino Design and Christian Älvestam. Mixed & mastered by Plec at Panic Room studios. Layout by Seiya Ogino of Ogino Design, Christian Älvestam and Tommi Konu. Information: Limited to 500 hand numbered copies. Layout by Tommi Konu, Seiya Ogino (Ogino Design) and Christian Älvestam. Mixed and mastered by Plec and Christian Älvestam at Panic Room studios. Since Dimout Productions is a do-it-yourself type of business, all orders will be finalized and dispatched as soon as possible. All items should arrive in 1 to 3 weeks for most locations. Please note that Dimout Productions take no responsibility whatsoever for the postal service's handling or packages getting lost in the mail! Want the LP signed? Yes or No!